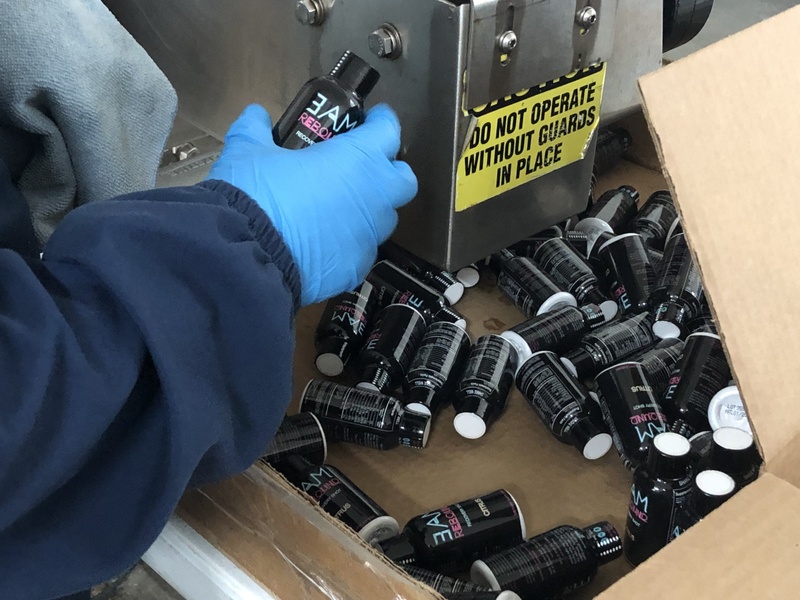 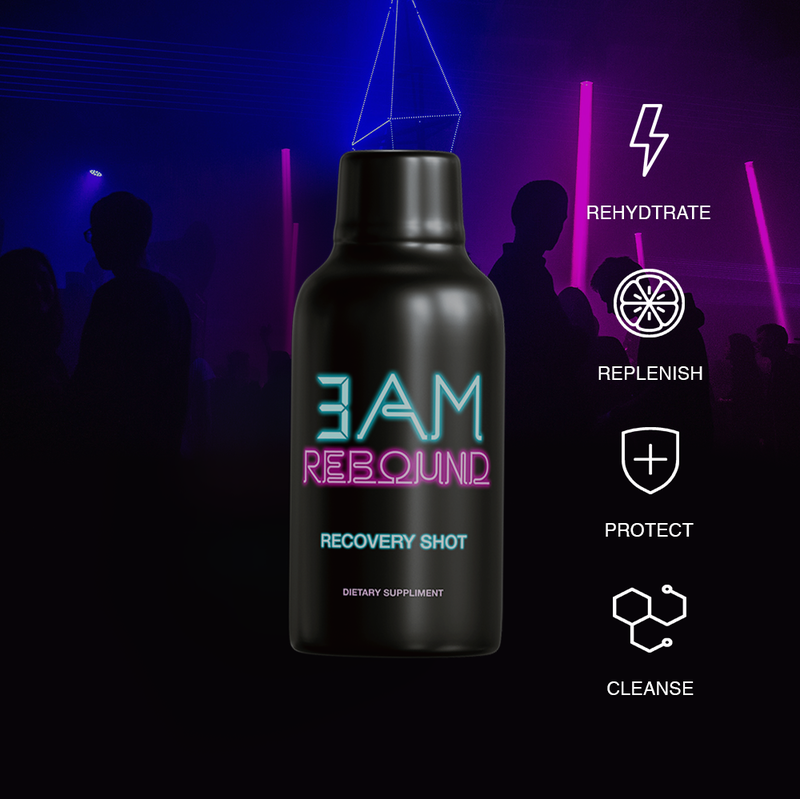 3AM Rebound is a mix of super herbs, vitamins, and minerals formulated to help you rebound after a night of heavy drinking. 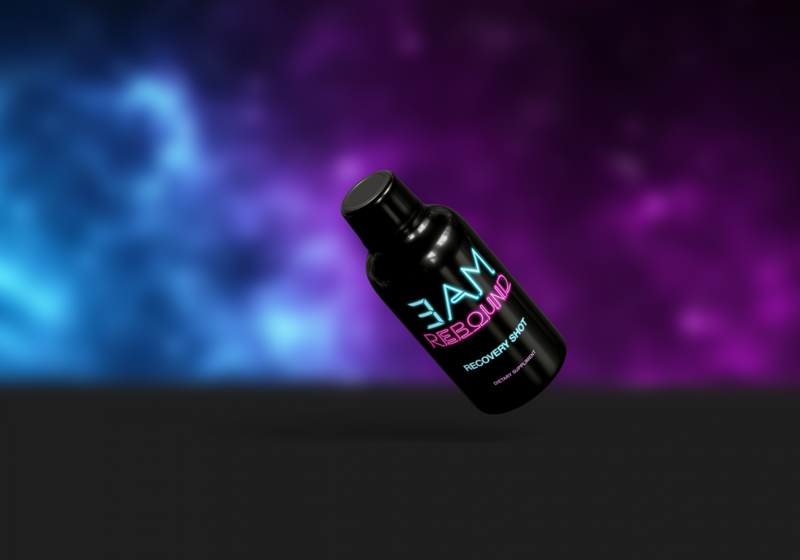 Go out tonight and have a productive day tomorrow with our magical formula. 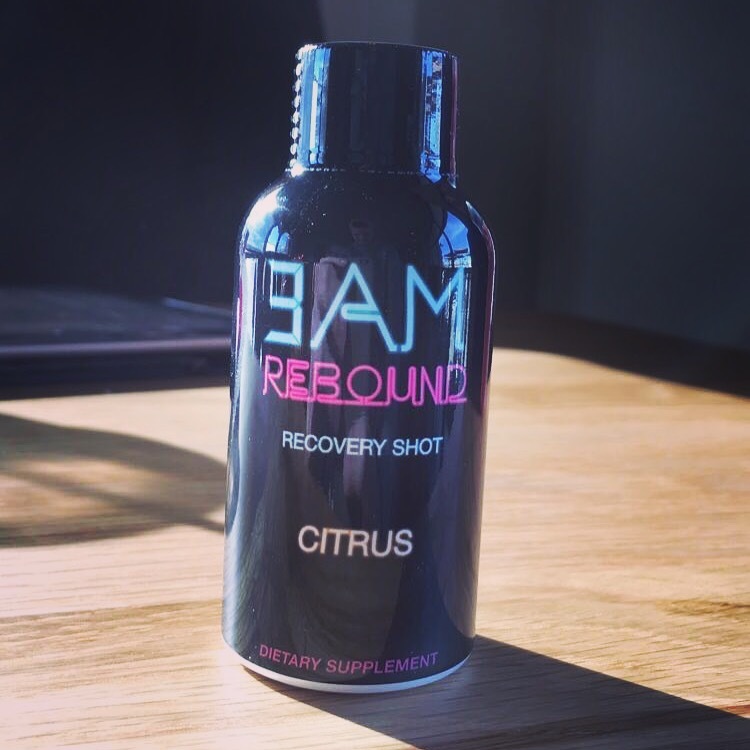 We've masterminded the perfect formula that'll help your liver, stomach, and head recover the next day.